I wish I had a fun update for you this week. But I don’t- this week I had to say goodbye to my awesome dog, my sidekick and shadow, Ben. If you’ve followed me for a while, you know that Ben was always by my side in (and out of) my studio. He would lay under me while I sewed and catch stray threads with his big old head. I could write so much more about Ben and what he meant to me, but I would just end up in a puddle of tears. So, instead I’ll leave you with some of my favorite pictures of him over the years in hopes that you can see how great he was and how much he was loved. Thank you to all of my friends on Instagram and Facebook who have shared their condolences. Your thoughtfulness did not go unnoticed. I do have some projects that I’ve been working on to share with you, but that will be another post. I hope you all have a wonderful week, and I’ll write soon. 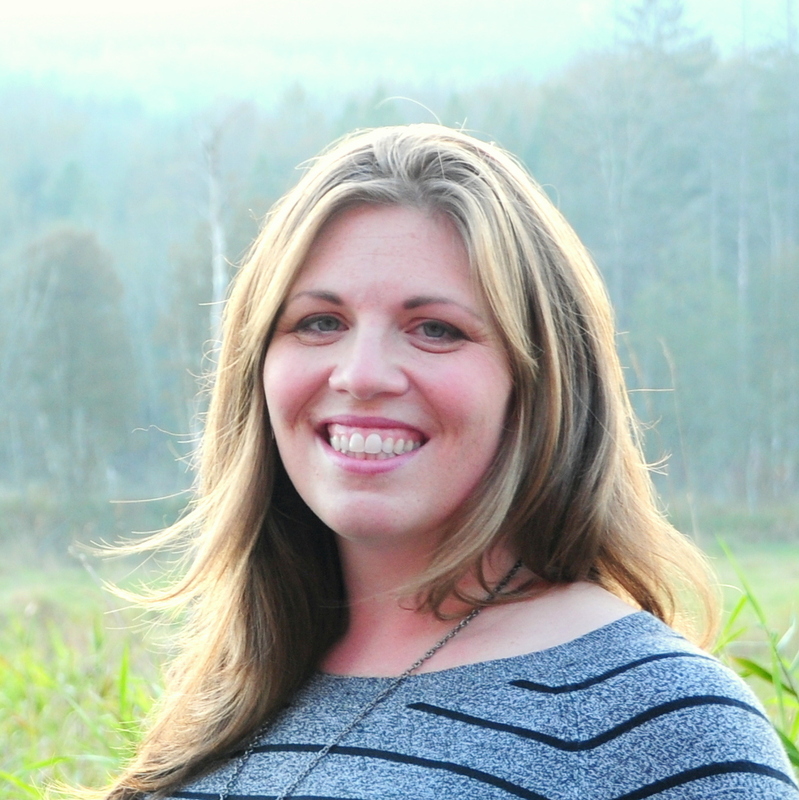 Here we are at Round 3 of the Stash Fabrics Design Star challenge. I really enjoyed seeing the remaining nine finalists’ interpretations of our challenge. With this Round, we were tasked with creating a “Man Bundle”. We were asked if we dropped everything right now and made a quilt for a man in our life, who would it be and why? I have made quilts for several wonderful men and boys in my life, and all those quilts were as varied and unique as the men I made them for. But I have noticed that many of those quilts have blue and/or green tones in them. I think it might be a Northwest thing. Trees, moss, water, sky… blue and green are everywhere I look, and I can’t help but be influenced by it. I am currently finishing up two ‘man quilts’ for special guys in my life: one for my youngest son (using this Quilt Theory pattern) and one for my husband, and this bundle is a good blend of the styles of those two quilts. My husband’s quilt has lots of slate blue, navy and gray. My son’s quilt is brighter, with lots of blue, teal, and green. So I wanted something that was fun and colorful, but with a mellow side. This combination of vivid color and grayed-out beige was exactly what I was looking for. It reminds me of that peaceful moment on a hike when you’ve reached your goal and it’s time to turn back, but for a few moments you just sit and enjoy the view. Those quiet bits of time in the midst of an adventure have been some of the best moments I’ve spent with the men I love most. To vote for your favorite bundles, visit the Stash Fabrics Blog. You can vote once per day per device until the 13th. Oh, don’t mind me! I’m just over here doing my little happy dance because I’m SO THRILLED to be one of the twelve finalists for the 2017 Stash Fabrics Design Star Contest. Stash Fabrics is an online fabric shop with tons of gorgeous modern quilting fabrics. They also carry a fabulous collection of threads and rulers, so they’re a great place to go to fill out your Christmas wishlist! 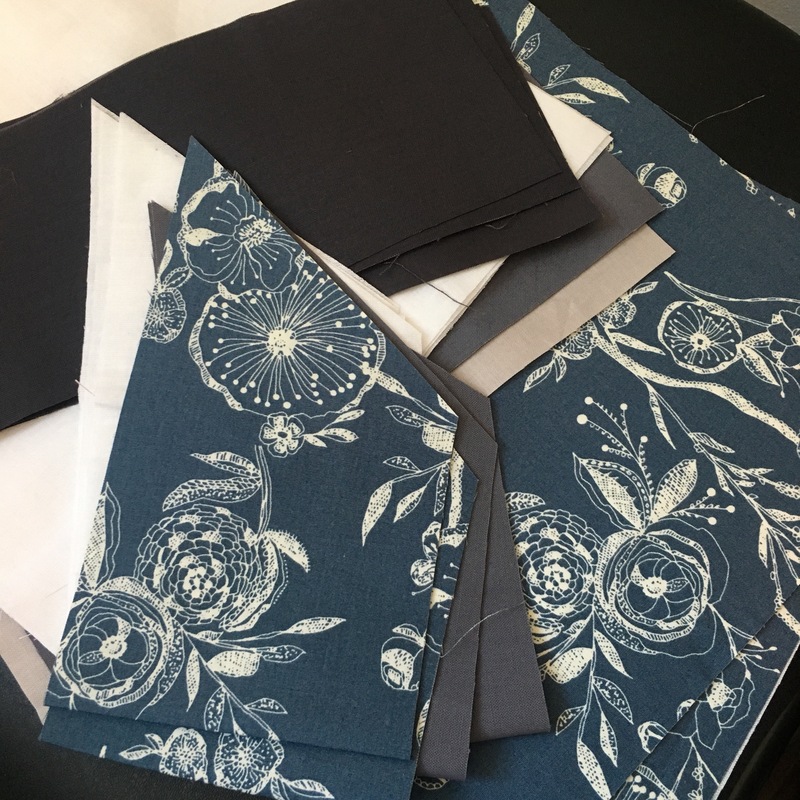 If you were a follower of mine back when I was doing Color Play Friday, you know that 1) I absolutely love putting together pretty bundles of fabric from an inspiration image or prompt, and 2) Using the Stash Fabrics Design Wall is one of my favorite ways to do so. Our challenge for this round was to design a bundle based on a chosen decade. I selected the 60’s for the wonderfully bright colors. The tailored outfits of the 60’s Mod style are gorgeous and glamorous, but the fact that they’re in such loud colors keeps them fun! The style is a great mix between 1950’s tailoring and 1970’s colors. Before designing my bundle, I spent some time curating a 60’s fashion Pinterest Board for inspiration. As you can see, my color palette came straight out of 60’s teen fashion magazines! 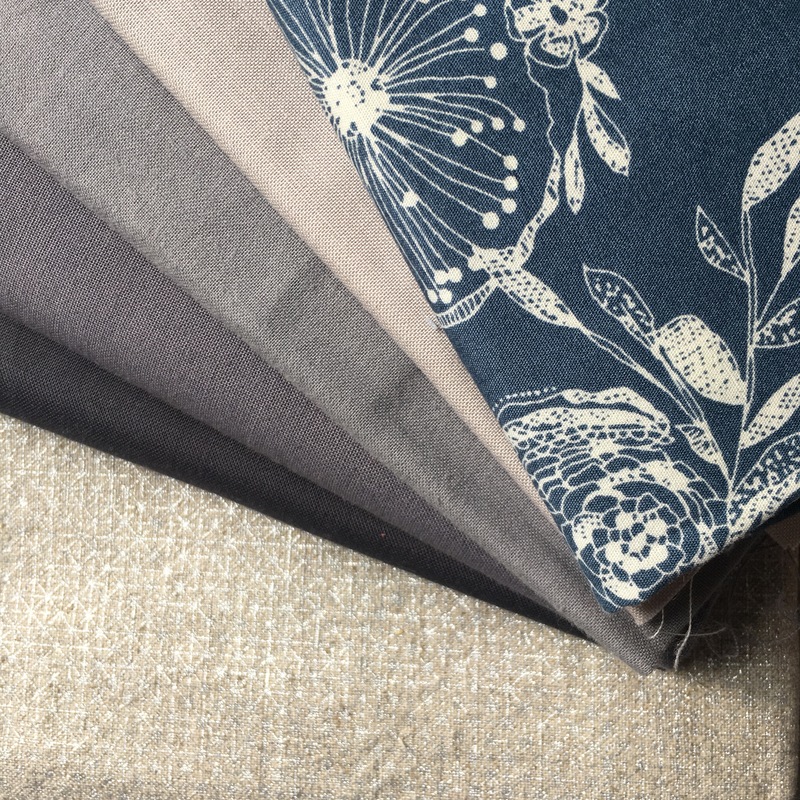 Be sure to visit the post on the Stash Fabrics Blog and vote for your favorites. You can vote once per day per device until the 19th! In a couple of weeks, my local high school will be putting on yet another amazing drama production (not that I’m biased or anything!). My daughter didn’t audition for this play, but is instead helping the costuming director with measuring students, making costume adjustments, and doing any needed repairs as the production goes on. In order to be as productive as possible, I knew it would be helpful for her to have her own sewing kit backstage. That way, she wouldn’t be hunting down the costume director for thread or trying to find an extra pair of scissors while on a time crunch. And, of course, it gave me a good excuse to make something cute! 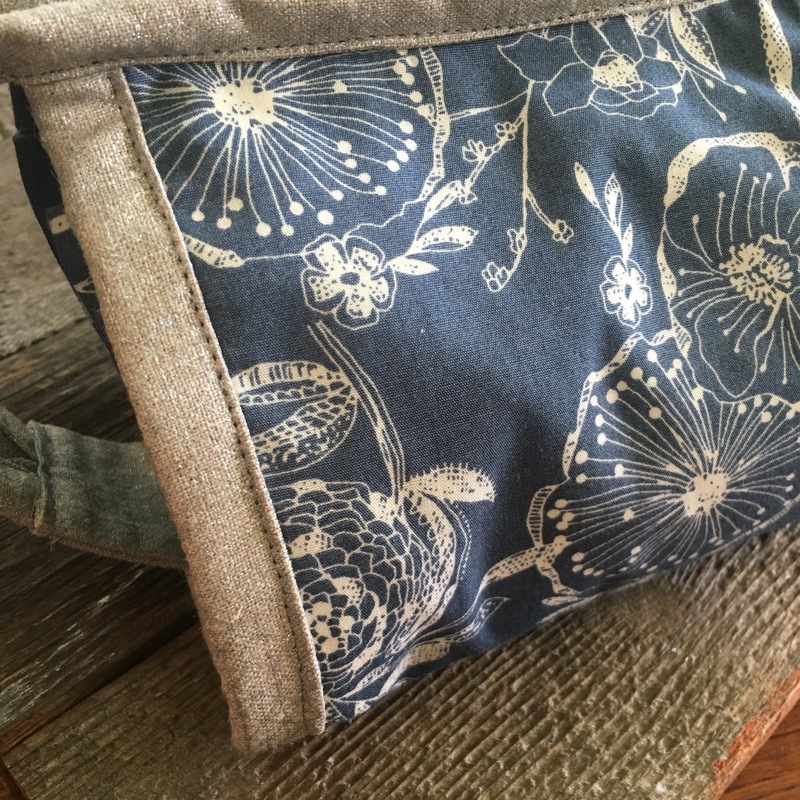 I mean, why use a boring, store-bought bag when you can have a fun, custom one? 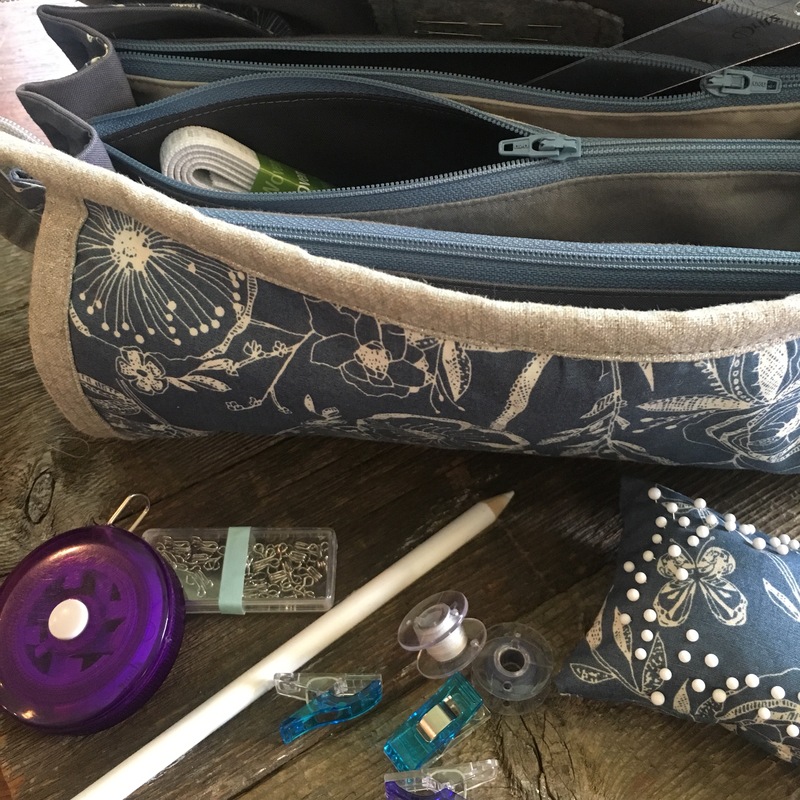 My first task was to find a bag pattern that would work for her needs. For that, I turned to my Instagram followers. They did not disappoint- there were a few really great suggestions. Ultimately, I decided the Sew Together Bag would be the best one for the job. This thing really is so roomy! And I loved that there were lots of different compartments to keep all the little notions that she’ll be carrying. Next step- fabrics! 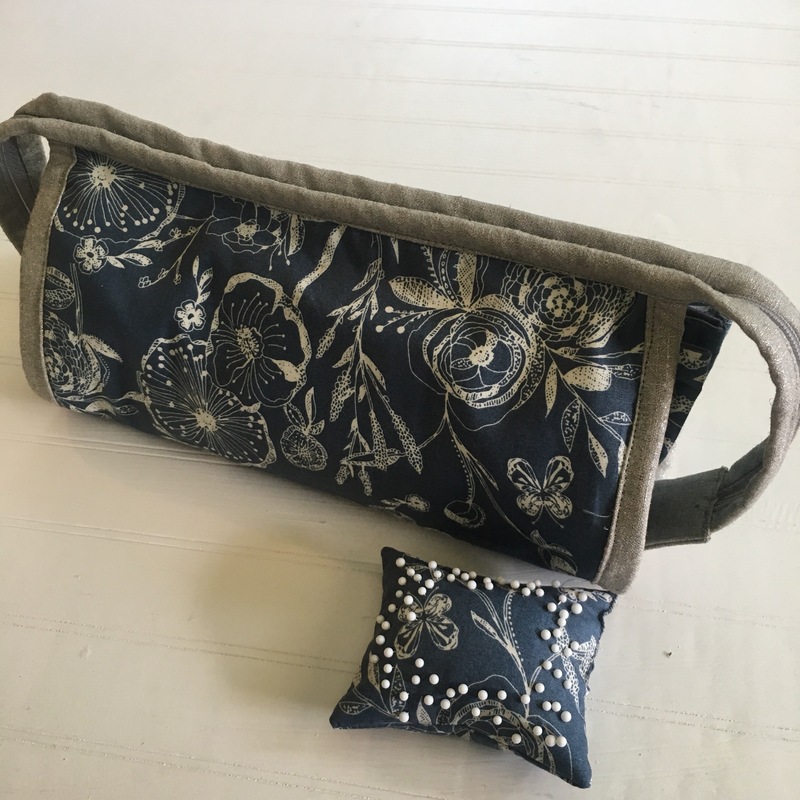 She chose this gorgeous Bari J Millie Fleur print for the exterior and several different gray solids for the interior pouches. Then she kicked it up a notch by choosing Cotton + Steel Sparkle Canvas for the binding. Because its canvas, it adds a lot of sturdiness to the bag, and because it’s glittery, it makes my heart happy. My final step, of course, was filling the kit with everything I thought she might need as a costuming assistant. I will admit, that I may have gone a little overboard here- I know the costumer will probably already have buttons- but I wanted her to have a complete kit for any future work she does too. Plus, it was fun! In the future, I will probably also add a thimble and pinking shears. Oh, and maybe my Clover mini iron… yes, it actually fits in there!